How to Stand Up Paddle Board for beginners! 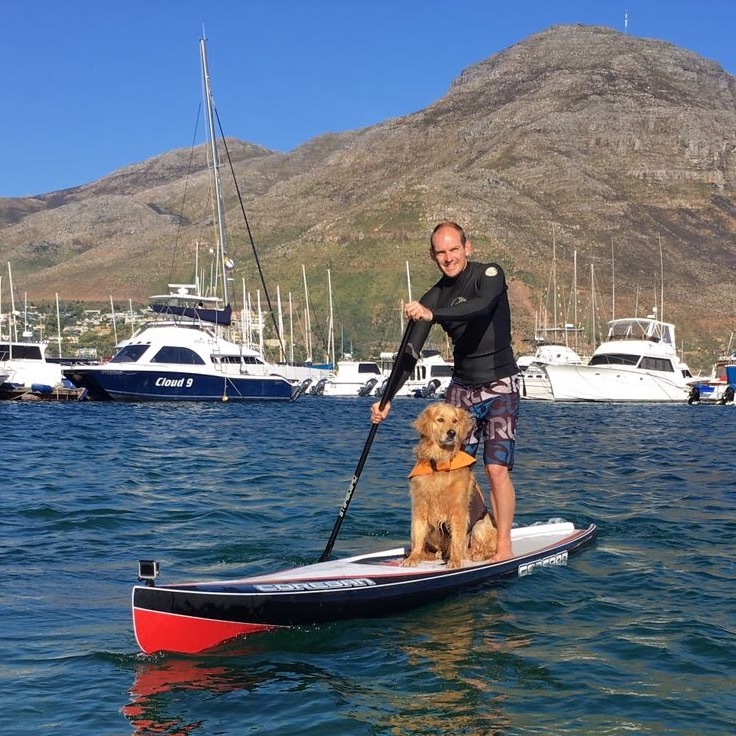 Cali is living proof that the SUP’ing craze isn’t just for mankind, but for mankinds bestfriend. Looks like she is enjoying her owners new Coreban Edge as much as he is!